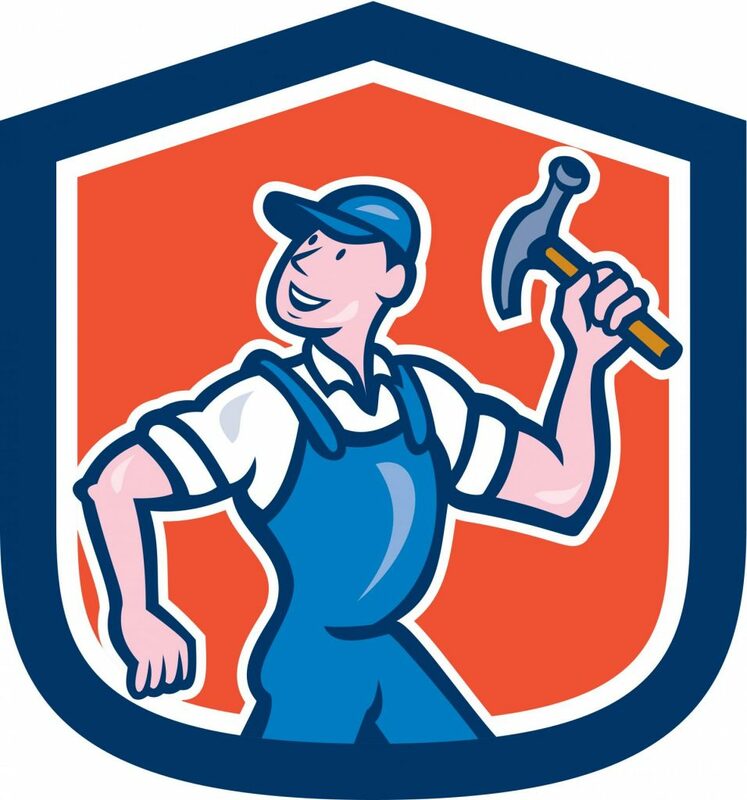 Fence Company Alexandria VA | Fence Installations & Repairs | Call Now! Welcome to Alexandria Fence, the fence specialists near you. If you live in the Alexandria, Virginia area and need fence repair, fence installation, or fence advice on the many varieties of fences there are out there, our company is the one to call. We proudly serve the community and surrounding areas. Our team is made up of true fence specialists who know it all - from chain link to picket to wood to electronic dog fences. Our services are designed with your exact needs in mind to fit your budget. Whether its for safety or decoration and you need to talk to a bonafide fence crew, call us today! From installation to repair to design, we at Alexandria Fence know fences. The services we offer range from the simple to the complex. 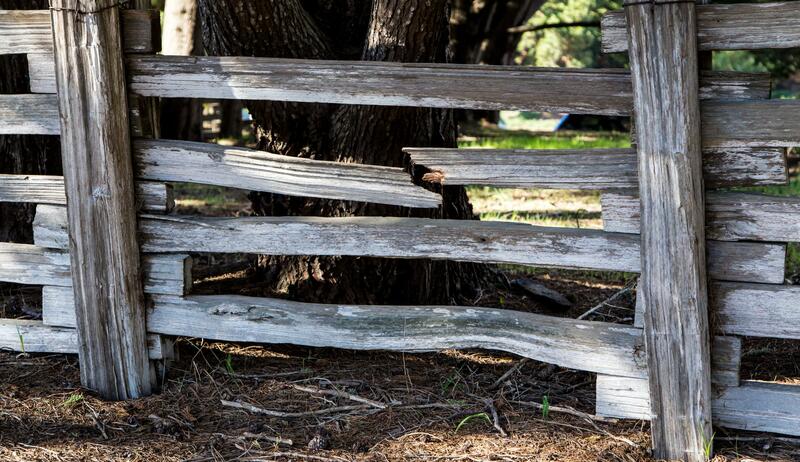 If there's a part of your fence that needs repairs, we'll be there. If you need a whole new fence system, we've got you covered for that as well. From conventional to breaking edge, Alexandria Fence offers the best fence solutions in the local area. We even specialize in electronic dog fences for your pets. Most importantly, we love our work. Our services are fully comprehensive to give you the peace of mind in knowing that all of your fence issues are in good hands. We are your local fence experts in the Alexandria, Virginia community and surrounding area. Bringing many years of fence experience to our customers, we offer a wide range of fencing solutions to cover all of your needs. We hold our personnel to the highest of standards to ensure that we deliver the best customer care and quality service possible. We are passionate about our work. Fences often get overlooked in the grand scheme of things, but we are here to help beautify your home, provide fencing solutions for security, and ensure you're privacy. What we are about is delivering the best fence solutions to the local community. Fence repair can be a hassle. That's why our team at Alexandria Fence offers complete fence repair solutions and services. 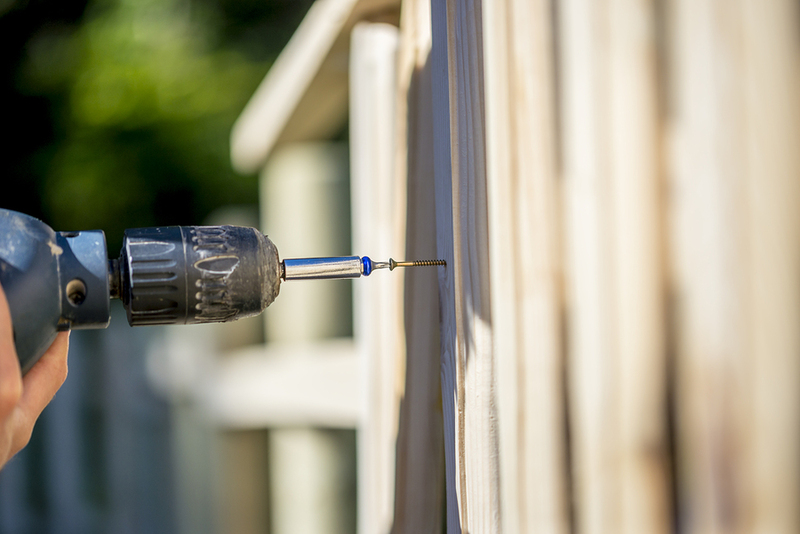 We focus on fixing your fence so that you don't have to. 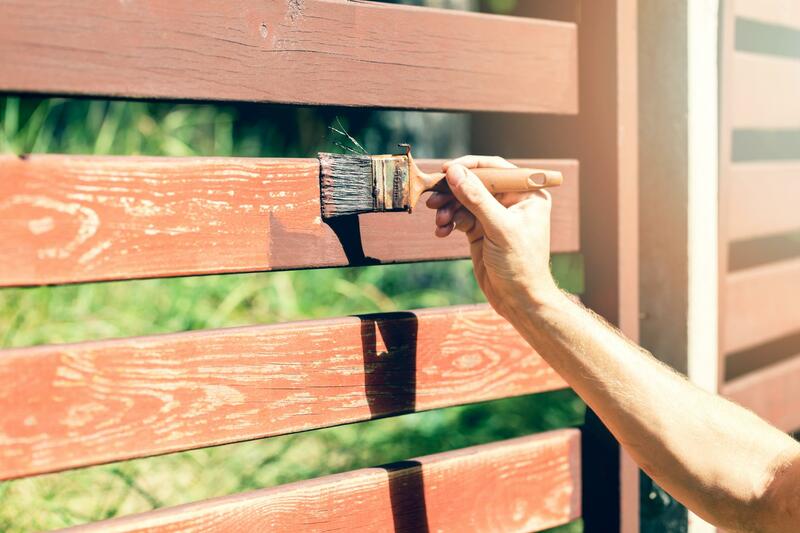 Whether your fence is older and has some holes that need patching or was damaged in a one time incident, our team of experienced professionals has the know how to restore your fence back to its former beauty. Part of our job at Alexandria Fence is to help you beautify your home or property with excellent fences. We use this same principle when it comes to fence repair. Fence installation is a chance for our team to put all our skills together and go out in the world to make something. We can install any fence for any sized job made out of any material, from wood to aluminum to vinyl. Our fence installation services and solutions are the best in town, with great warranty options to go along with fully comprehensive and collaborative services designed to get you the exact fence you want in line with your budget. Our team of professionals has been installing fences for a long time. If you need a new fence for your home or property, call us for installation. Chain link fence solutions are often chosen for large areas, public places, and other enclosed areas. 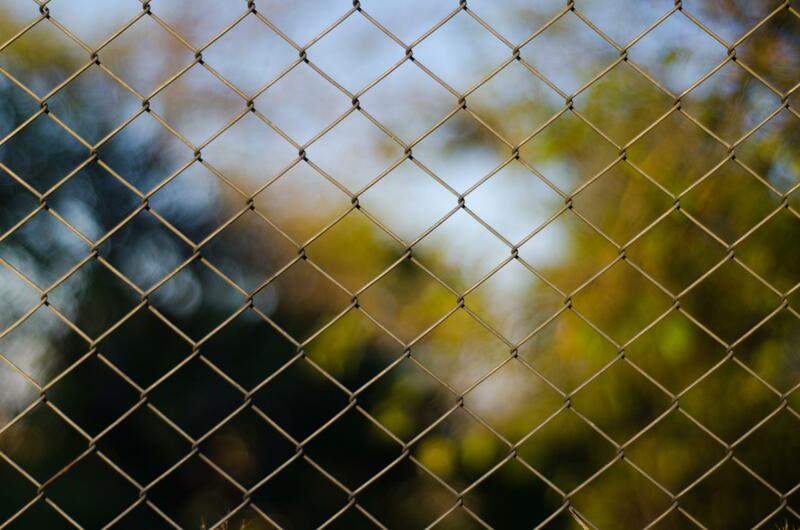 It's not really a mystery why chain link is so common and popular for fences. Being cheap yet durable and strong yet easy to install make chain link an ideal choice for large and small enclosures alike. We design custom and tailor made chain link fencing solutions for our customers. Whether you need a low or hall wall, and no matter what size gauges you want to use, our team can help you decide exactly what the best option is for you. We also install your chain link fencing. Electronic dog fences have really risen in popularity in recent years. 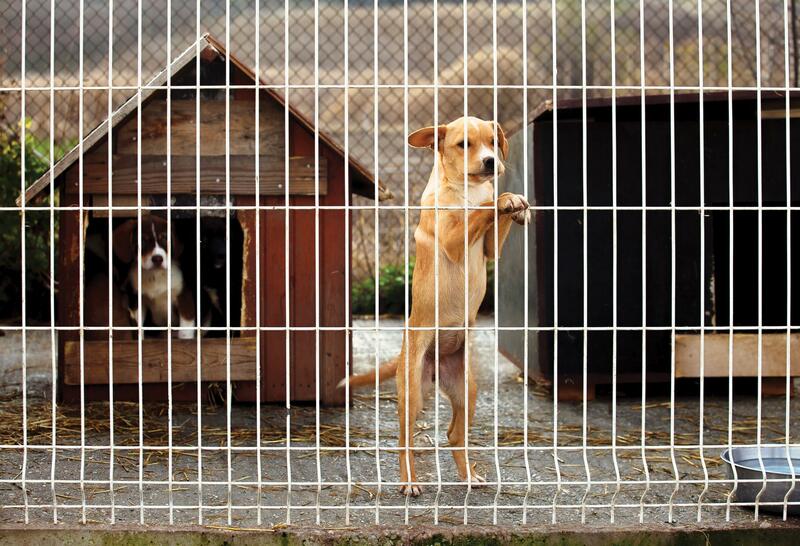 Did you know that there are an estimated 5 million plus dog fence systems currently in use in the U.S.? Dog owners are committed to their dogs and want them to be happy, healthy, and safe. In the past people have relied on conventional fencing for this, but now technology has given is a more viable alternative. 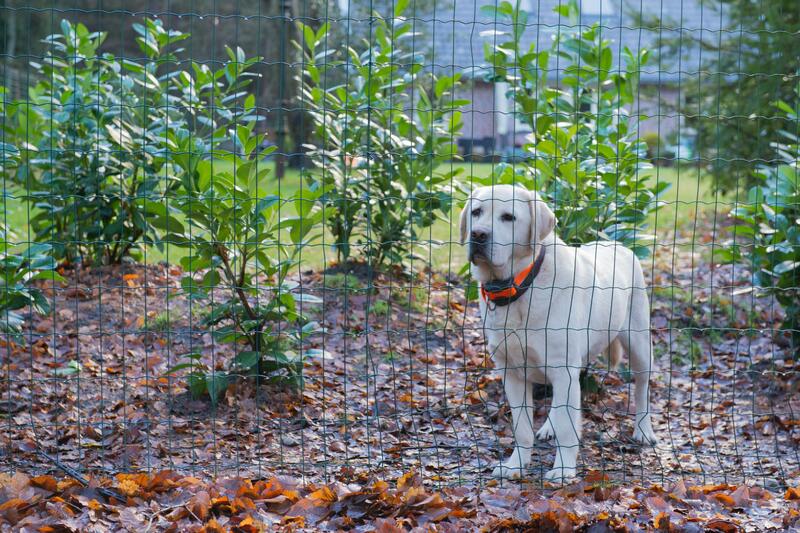 At Alexandria Fence, we know dog fences inside and out. Our team of professionals are happy to install one for you in your hard. Offering a variety of options to suit your needs and budget, our dog fence systems are more reliable than the competition. When people conjure an image of classical American home life, they tend to think of a white picket fence. While our wooden picket fence options are the best in the market, they can also come in aluminum and vinyl options as well. 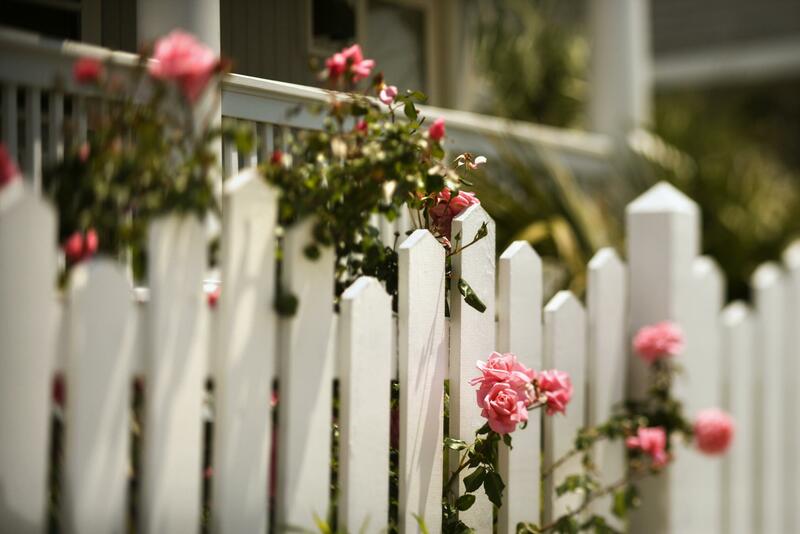 No matter what you choose for your picket fence, our team at Alexandria Fence uses only the best, hand picked materials and tools to get the job done right. Our jobs are tailor made to match your needs and budget. 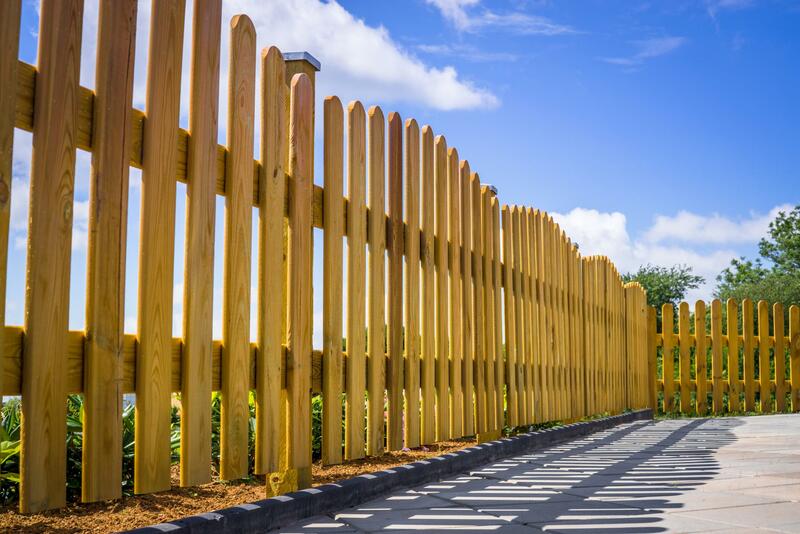 Whether you prefer the low maintenance variety, opt for security, or want to go with pure aesthetics, we've got all your picket fence needs covered. Wood fences offer a lot when it comes to customizability. Our team of experienced professionals love working with wood fences because it allows us a large degree of versatility. We offer our customers the full range of wood fence possibility for all your needs. Using only the finest handpicked wood, Alexandria Fence guarantees that after we're through, you will have an amazing, sturdy, and beautiful wooden fence with your choice of finish. Part of our service is to beautify your home or property with some of the best looking wood you'll ever see. Offering a variety of styles and sizes, you cannot go wrong with Alexandria Fence for your next wooden fence. Are you in need of fence specialists and professionals in the Alexandria, Virginia area? Then you're in luck! We cover all sorts of fencing needs, from repairs to installations to custom fit designs and implementation. You can call us at the number listed on our website or send us an email. For us, customer care is our highest priority. Our representatives are standing by take your call. 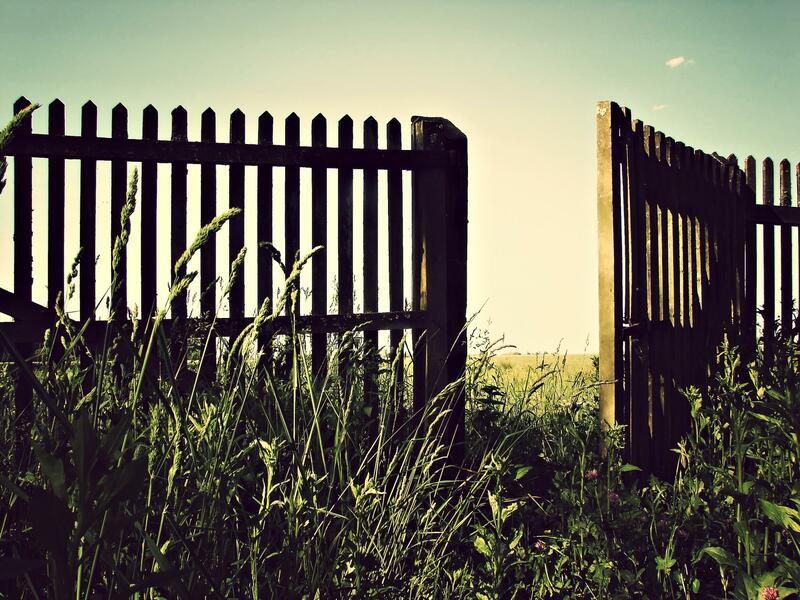 If you're just curious about some of our fence solutions, poke around our website or call us. The friendly folks at our company headquarters would be happy to give you some quick advice or set up an onsite visit. "My new fence looks gorgeous! After the first rain of the year I was worried that the finish wouldn't hold up, but it looks just as good now as the day it was set up. Thanks Alexandria Fence!" –Ronald J. "I knew I wanted my dog to roam free, but I wasn't sure what the best solution was. I decided to give an electronic dog fence a try with Alexandria Fence. It works like a charm! My dog never leaves the designated area but has plenty of room to run around." –William M.
"A tree fell on my old wooden fence in a storm and it truly upset me. I didn't know how I was ever going to get it fixed. Luckily, the professionals from Alexandria Fence came over and fixed it right up. That fence is several decades old, but they made it look like new! They're fence repair services are the best I've ever seen." –Sammy T.